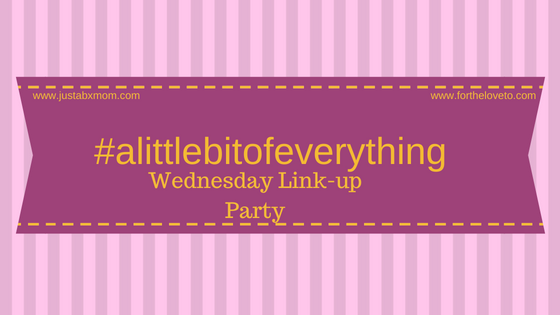 Welcome to #Alittlebitofeverything Wednesday Linky party!!! I want to thank my blogger boo, Iveth from For The Love To, for bringing back her #ALittleBitOfEverything linky and allowing me to be her co-host. The main purpose of a link-up party is to share and help each other. We all want to grow in this blogging world and here is a great way to get there.